That’s right, just the original eight films. No Rob Zombie here. To be honest, the main reason that the Rob Zombie remake series is not being included is due to the fact that I have not seen Halloween II. Also, with the immanent announcement of Halloween III, that is not a series that has yet been completed. The first series however, the one that began in 1978 with John Carpenter and ended in 2002 with Busta Rhymes (not joking); that series has come and gone and can be looked at with a sense of completion. Everyone (or at least every horror fan) knows what a classic the original is. Spoiler warning: it is my number one. What of the rest of the series? Are they even worth watching? Let’s get into it, going best to worst. What a shocker. In previous posts over this past month, I have made no secret what a masterpiece I personally feel this film is. There is perhaps no better movie that illustrates the difference that an excellent soundtrack can make with a film. 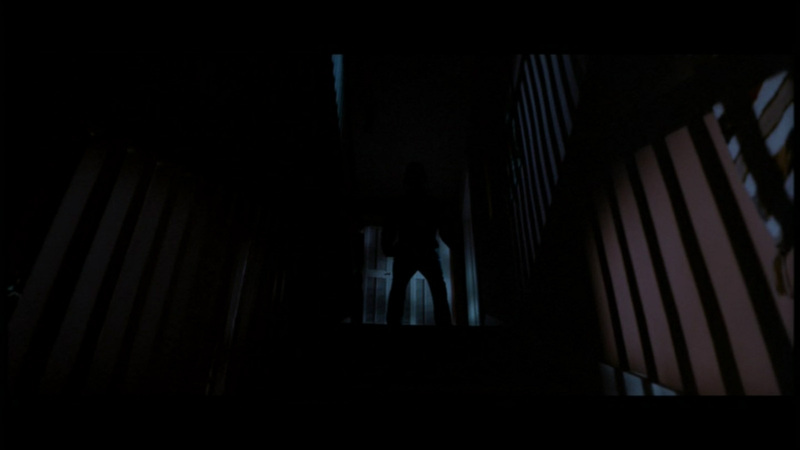 It is not simply score either, throughout the film director John Carpenter uses little sound queues to add the element of the supernatural into Michael Myers’ character. While some of the dialogue is not strong, Jamie Lee Curtis shows her acting chops as a leading lady. She is so perfect at being normal, so easy to understand. It sets up an excellent contrast between her and Myers. 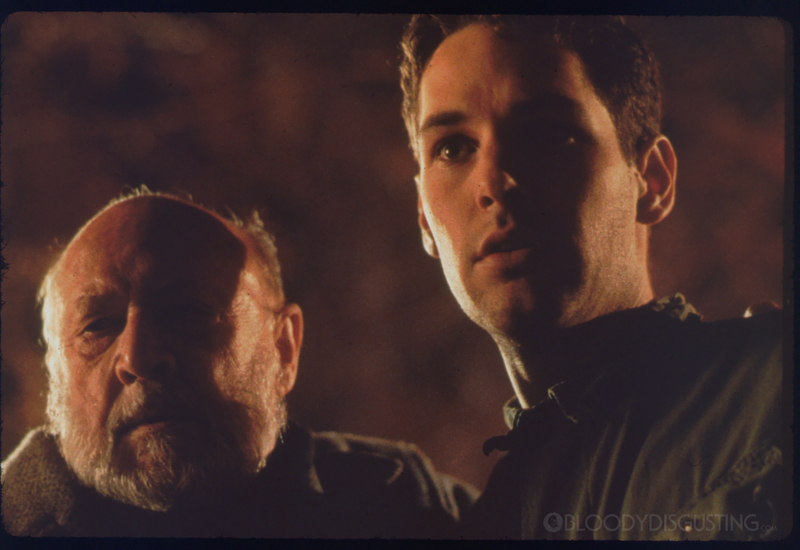 Donald Pleasence is also excellent and Dr. Samuel Loomis, sort of the modern-day Van Helsing foil to Myers’ evil. The film works without a lot of blood, without a ton of kills, without having to go to any extremes at all (take a lesson, Rob Zombie). Halloween is driven by pure talent at every level. Essential viewing during the October horror season. In the ending credits to the first film, Michael Myers is referred to as “the Shape.” While other movies in the series would follow suit, this is the only film where the title really works – due in large part to Carpenter’s directing style. The fact that this film is number two is a testament to how much the series’ quality drops off after the original. Do not feel that my placing this film second is in any way an endorsement of it as a good film. Halloween H20 (stop snickering, it is a serious title!) picks up twenty years after the events of the first two movies. It completely ignores the continuity set in the three films before it in an effort to return to the roots of the franchise. Jamie Lee Curtis even returns to star in the film. The reason this movie places second is due to its short run time (86 minutes) and its fun, over-the-top ending. That said, this is a film that suffers from multiple false jump scares. It is strongly debatable whether a single false jump is too many, but this movie features ten in about as many minutes. The resulting effect strips the film of any sense of tension and leaves the audience feeling bored and actually, kinda chuckling along at how many there are. Maybe this was the director’s intention. In any case, if you can survive the first half: H2o pulls a fun ending that somehow managed to feel like a satisfying end to the series. Being the 7th film, Michael Myers was getting pretty old at this point. The scene of Laurie seeing Michael again after twenty years would have had much more impact… if not for the fake out scare that took place two minutes prior. In truth, this film is consistently a better film than H2o, yet this is the sequel most hated by many Halloween fans. The reason: Michael Myers is not in it. Well, he sort of is, but only on TV. This is the only Halloween sequel to attempt to branch off and do something original. For the record, it is still not a particularly good movie. The plot, which involving an evil attempt to kill kids via Halloween masks, is interesting but resolved in a rushed way that does not feel satisfying. The characters work fairly well but they wear thin by movie’s end. Looking back, this film may have been more successful with a different name. It should not have included a “3” as that set up the expectations of a direct sequel. There are also zero witches in this movie… just saying. Another problem this movie has is Trick ‘R Treat. This 2007 movie does what Season of the Witch was trying to do… only much better. Instead of putting Myers on TV, this film should have incorporated the events into the same universe. Fans probably would have reacted more positively to that. Oh man, we’re getting int the pure cinematic crap territory now. 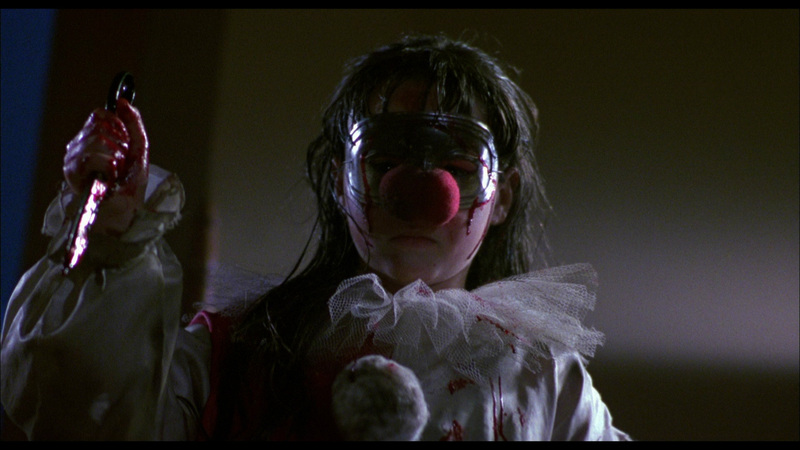 Halloween 5 is a mess. This is the second film that follows Laurie Strode’s daughter (A.K.A. Michael Myers’ niece) as she tries to survive her psychotic uncle. The film is a direct continuation of four but kills the other surviving character really quickly. This is a shame because this character was older and linked the niece with the rest of the teenage characters. Also, the audience was treated to the character “Tina” instead. Tina is not likeable, Tina is not smart or clever… in fact Tina purposely does things that the character acknowledges will get her killed. Sounds like a fun protagonist right? The plot is everywhere with a cliffhanger ending that makes no sense. The only reason this film is this high on my list is due to the over-the-top stupid nature of some of the scenes. It makes parts of the movie really fun to watch… and it also allowed me to remember parts of it. More than I can say for the next film down. Watching Michael Myers slowly drive after a child with John Carpenter’s iconic theme blaring is nothing short of magical. This movie is really boring. I should end the synopsis there. I will simply say that any “Halloween fan” who complained about Michael Myers’ absence in Season of the Witch got exactly what they deserved. A retread that brought nothing new or memorable to the series. Watch it or don’t: you won’t remember it anyway. The movie sets up Myers’ niece Jamie to be the next killer. This idea goes nowhere and is barely even mentioned in the following films. I guess they learned their lesson about trying new things with Halloween III. The direct sequel and follow-up to Carpenter’s classic… is really poorly constructed. This is the only sequel that John Carpenter had anything to do with. While he did not direct, he did help write the script. Unfortunately, the script is the main problem. Most story experts will tell you that a protagonist is needed to give the audience a person to root for. Halloween II does not have a protagonist until the final act. Jamie Lee Curtis’ Laurie returns from the original, but is unconscious through most of the movie. 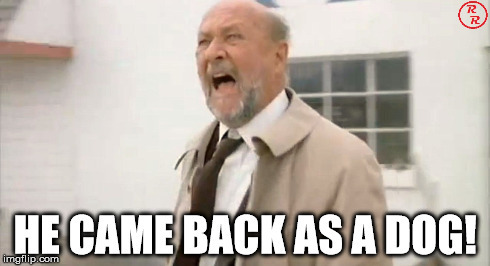 Dr. Loomis also returns but does little to impact the plot in the beginning. The result: Michael Myers killing a bunch of people no one cares about. I would have included this movie higher (than 4) if not for one thing: this is the movie that adds in the family motivation. 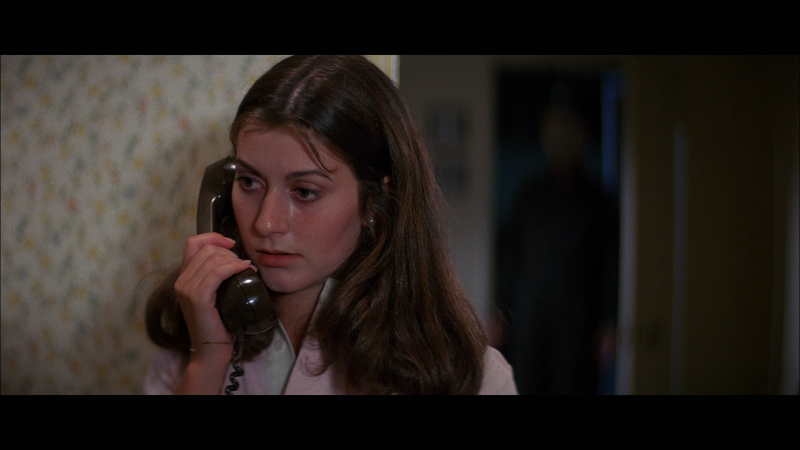 Michael Myers is after Laurie because he is her older brother. Gone is the random killing of the Boogeyman, this Michael now has a human motivation. I never understood why Carpenter would write this for a man he made increasingly supernatural as the first film progressed. All the Halloween sequels and remakes would follow this narrative. I hate it. The Boogeyman should not care about his little sister. Who is this woman? Do we care: no. Will she die: yes. Repeat 7-8 times for most of the substance in this movie. It is hard to believe that both of these actors were in a movie this bad. I know, it’s hard to believe the one starring Busta Rhymes is the worst. Rick Rosenthal returns to direct Halloween: Resurrection after thoroughly underwhelming audiences with Halloween II. His directing talent did not improve in the twenty years between movies. What makes it sooooo bad? Apart from another stupid and nonsensical plot, Resurrection manages to undo all of the best parts of H20, namely the ending. 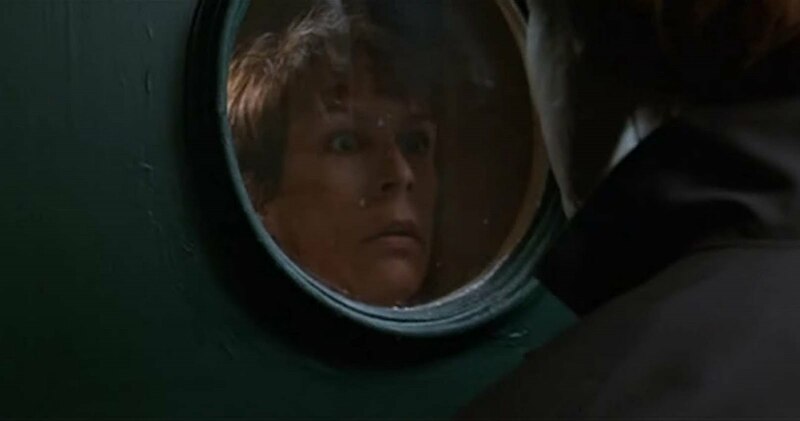 Jamie Lee Curtis does not get to kill Michael Myers. Instead, she is offed very unceremoniously fifteen minutes into this film. The rest is done in reality TV show and contains roughly the same quality. Even the over-the-top, one-liner spouting Busta Rhymes can’t redeem this crap. Just how bad was it: bad enough to put the original Michael Myers in the ground for good. So there you have it. Really. This is all the original series had to offer. Were there some great moments? Sure… all of them coming in 1978. Halloween has left a legacy that continues to live to this day. That is a mark of how great a film it was. You cannot judge a film by its sequels. John Carpenter is not responsible for what came after… although I’m sure he would agree that it could – at the very least – have been a little better than this. When watching this series, I wondered how great it would be if Michael Myers ever returned as something other than human. This is from my proposed sequel: Halloween Dog. ← How to Make a Hallway Scary: the Silent Hills P.T.